Enjoy some of the outdoors, bring up your BBQ and relax. Outdoor space to relax in after exploring the local sights. Master Bedroom - Queen Bed (with linen). Bed 3 - Two single beds (with linen). 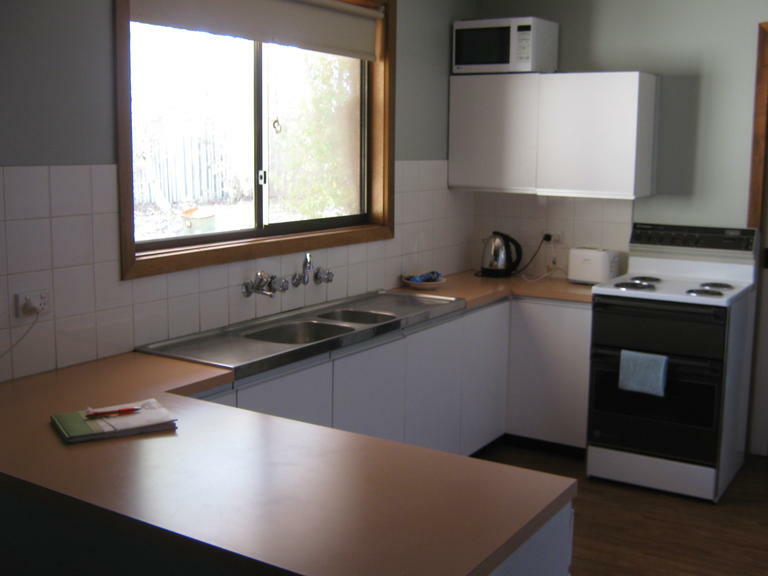 Kitchen - Cooking utensils, crockery, microwave and full sized stove/ oven for those big family meals. 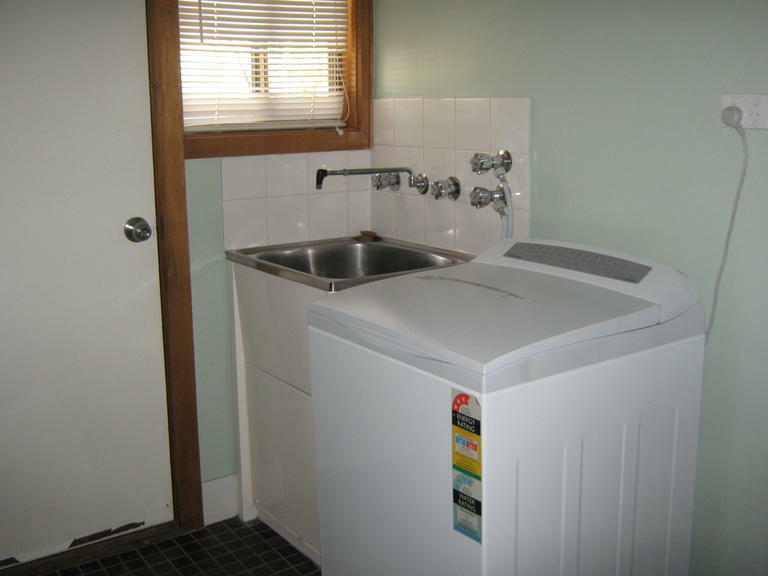 Laundry Facilities - Washing machine, iron and ironing board. 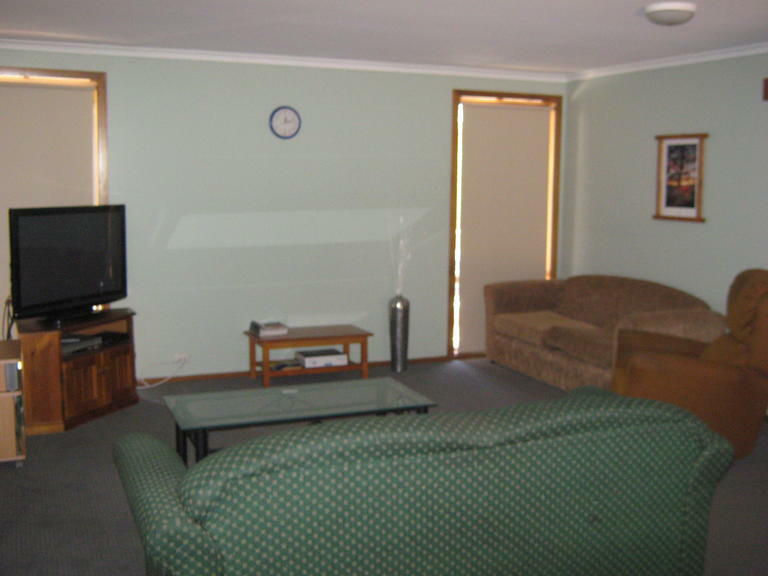 Large Lounge - Television, table and large lounge area, also includes fold out sofa for larger groups. 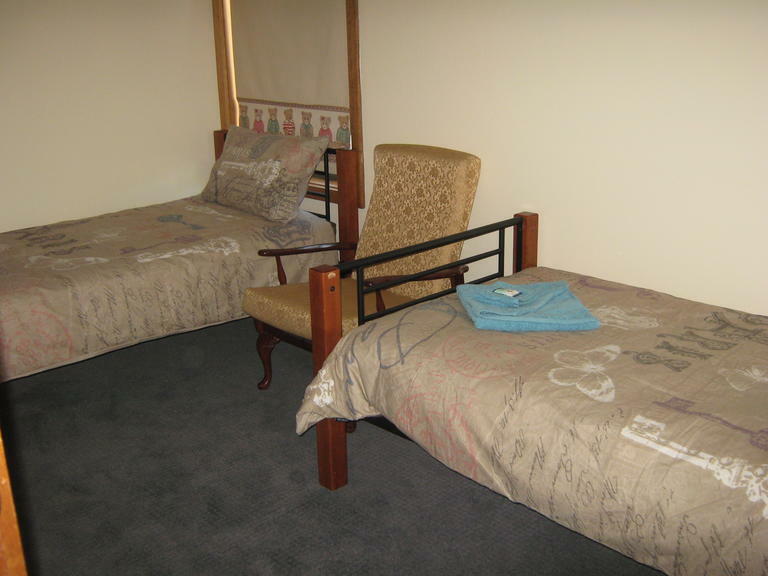 Bedroom 2 - Double bed (with linen). 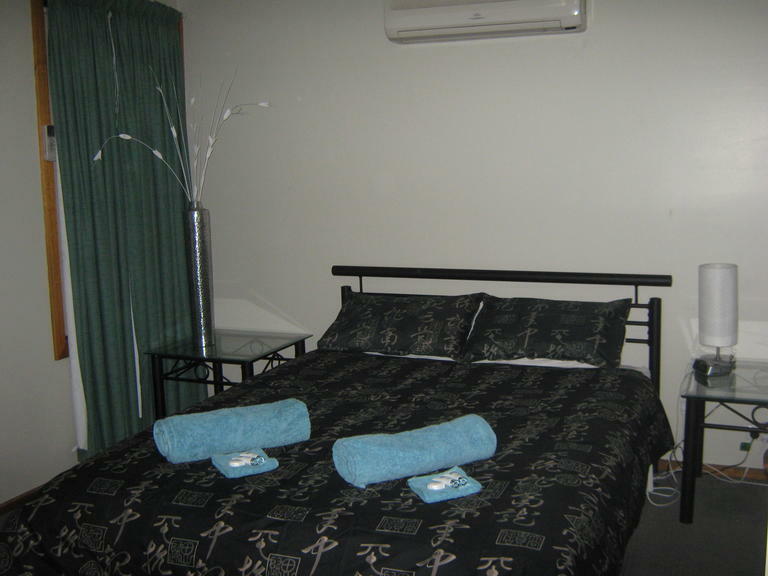 Welcome to Leigh Creek Stays - your home away from home. 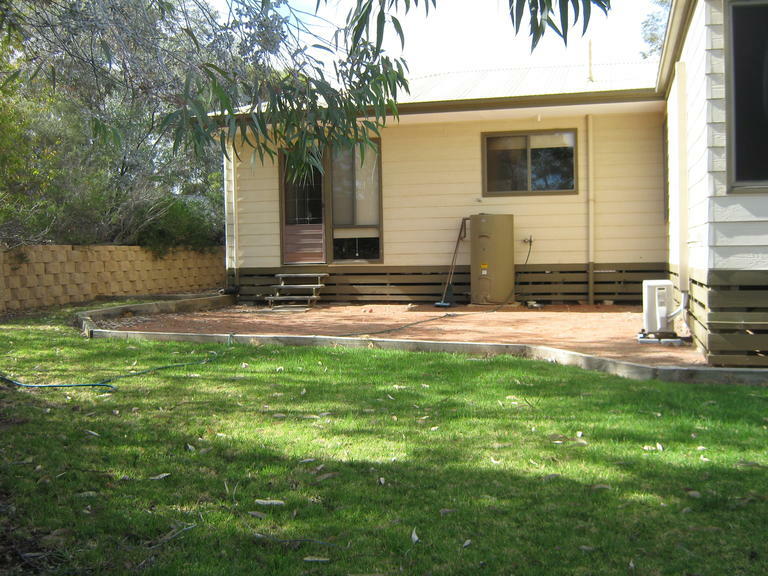 Looking for accommodation in Leigh Creek South Australia? 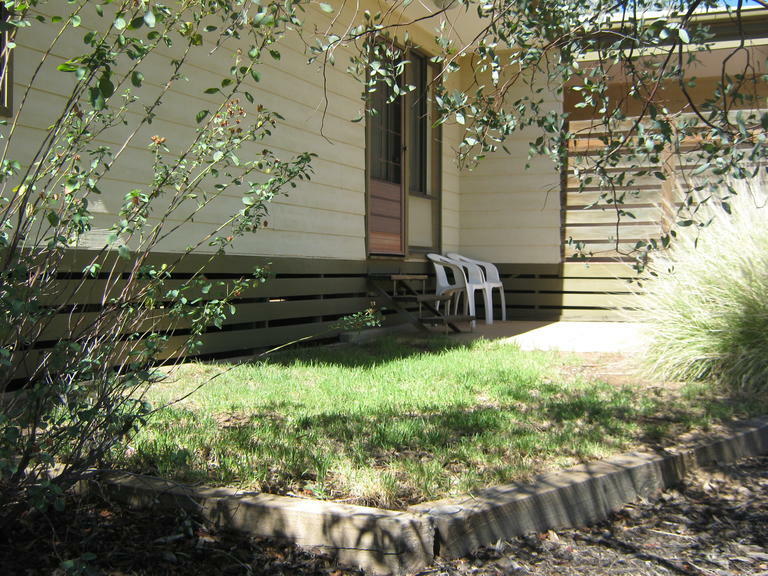 This Holiday Home is an ideal place to stay, use it as a base while visiting other attractions in the area. Available for private and company single or group bookings. 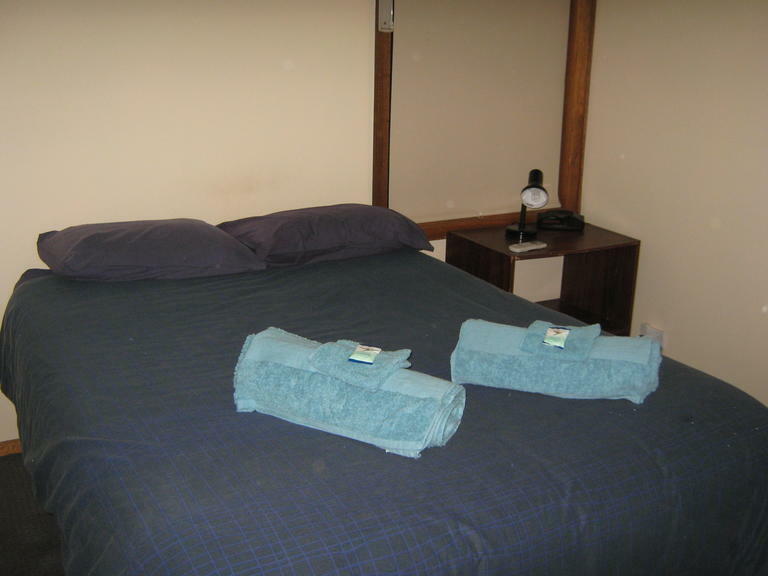 With all the comforts of home, this is the perfect place to stay, whether it is passing through, a base for many day trips while you explore the beautiful country situated at the top end of Flinders Ranges, or working in the area. This comfortable 4 bedroom home has everything you need. The main bedroom has a queen size bed, bedroom 2 has a double, bedroom 3 has 2 single beds and bedroom 4 has 1 single bed - Linen included. The house has reverse cycle air conditioning, washing machine, iron, iron board, microwave and full stove / oven. Cooking utensils and crockery are also included. Prices start at $140 per night. Bookings and phone details on the contact us page.